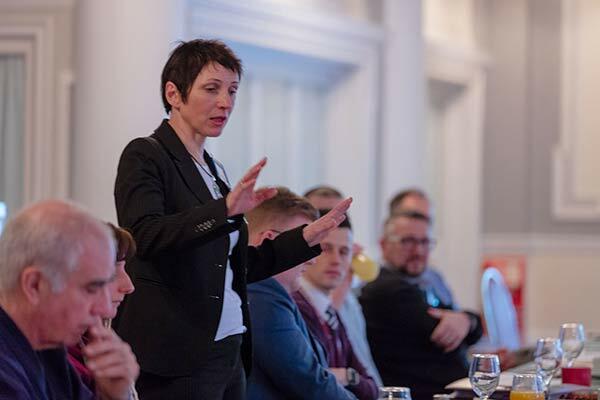 Membership Success Training Programme – as you will know BNI has a policy of asking all members to attend MSP within 6 weeks of joining and at least every 12 months after that because we know that it will boost your business. MSP training provides important guidance on how to make the most of your BNI membership and maximise the return on investment to this word-of-mouth referral system. And some pitfalls to avoid in your chapter meetings! This 3 hour investment of time can truly help to make your experience in BNI a great success.